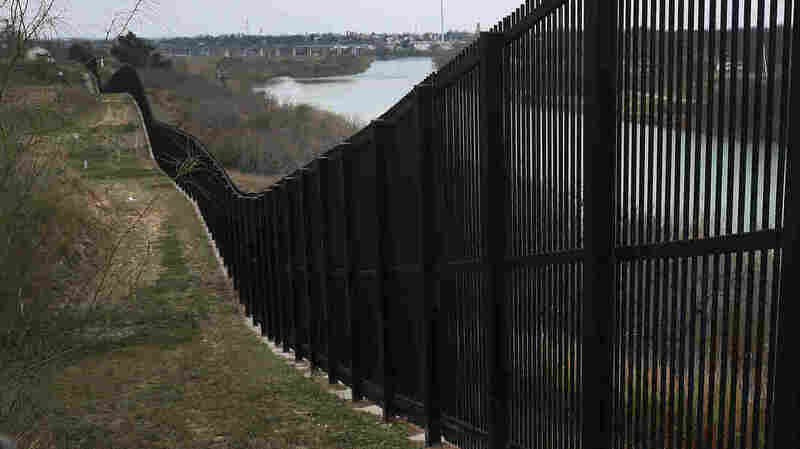 Negotiators agreed to $1.375 billion for “physical barriers” at the border — the same level that was agreed to in last year’s Department of Homeland Security funding bill, according to multiple congressional sources. This will fund about 55 miles of fencing. President Trump has been demanding $5.7 billion for barriers along the U.S.-Mexico border so the deal is significantly less that the White House’s request.